Television seasons are written by writing staffs, not a single writer. Individual episodes will have a credited writer — the person who actually penned that particular script — but the plot of that episode and the season as a whole are constructed by a room full of a staff of writers (known as the “writers room”), under the direction of the showrunner. This room does not only write, but also produces: they cast, hire key crew members, have input into set design and the show’s overall feel — everything a producer would do, both for individual episodes and the series as a whole. While the writer for any episode will be credited with a typical writing credit, the entire writing staff will be credited as producers for every episode of the season. These different producer credits correspond to what level writer they are — where they fall on the pecking order. It should be noted that not all credited producers are necessarily members of the writing staff. For example, the line producer is usually given a producer credit, and other important executives or past writers (a show creator who has since departed, for instance) could be given credits as well, as could any other number of people. It should also be noted that not all episodes are written by members of the staff. The WGA requires that every episodic show commission a certain number of scripts by freelance writers each season. 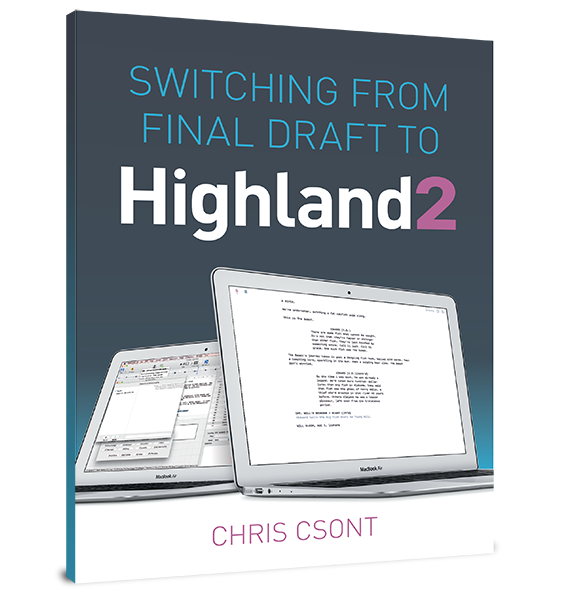 The specifics can be found in the WGA’s guide to writing for episodic TV.